Maske’s offers organic lawn, garden, trees and shrub fertilizers. Today, more and more people are beginning to recognize the many benefits of using organic fertilizers. 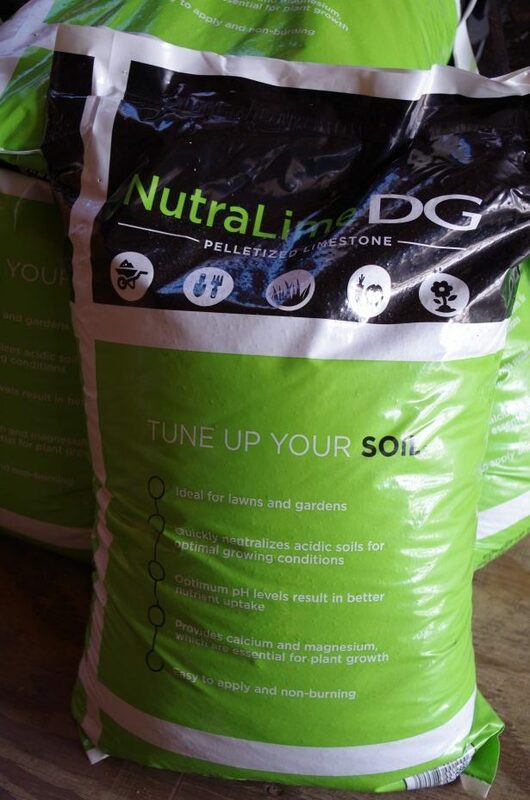 It helps improve the quality of your vegetables from the garden and at the same time enrich your grass to grow from the nutrients that plants and microscopic soil life forms need to use. Be sure to stop in and see our variety of products that can help improve your garden or lawn. 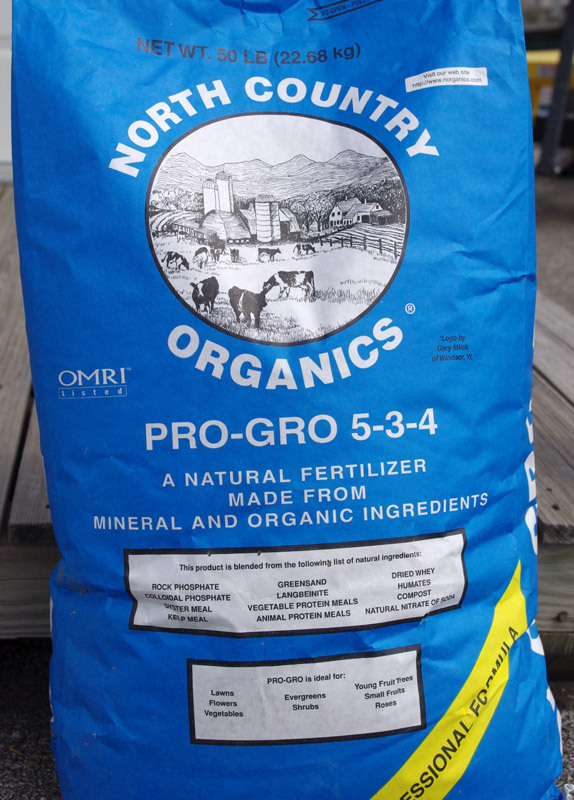 North Country Organics is a multipurpose fertilizer. It is great to use on flowers, vegetable gardens, trees and lawns. 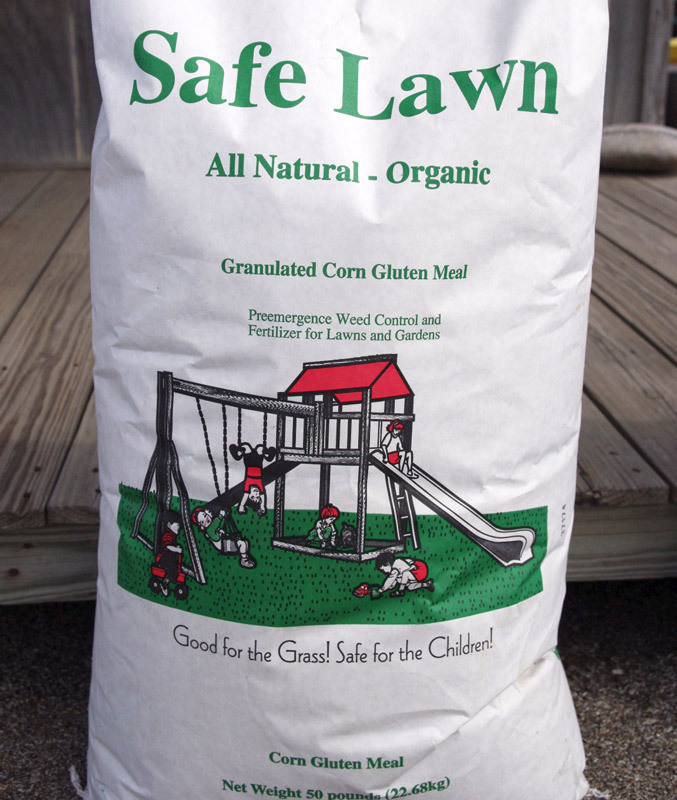 Safe Lawn is a high nitrogen pre-emergence that controls broadleaf and crabgrass. Pelletized Limestone is rich in calcium, magnesium and will enrich the acidity in the soil. It will reduce weeds, combats fungus in the yard or garden.